Chadwick Law Firm serves Surgical Error claims in Tampa Bay, Florida, including Pasco, Hernando, Polk, Pinellas, Hillsborough, Manatee counties and throughout west central Florida. Modern surgical procedures are often complex, time-intensive and risky. As a result, they must be done with the utmost care, with all necessary precautions taken to avoid the possibility of complications. Unfortunately, not all surgeons exercise the standard of care necessary to ensure the health and well-being of their patients. This action allows dangerous conditions to persist, possibly resulting in life-altering injuries or even wrongful death. If you believe that you or a family member has been the victim of a surgical error, the experienced Tampa Bay region surgical error malpractice lawyers at Chadwick Law Firm will spend time to help you understand the legal process and use it to protect your rights during this sensitive time in your life. Call 877-264-1515 toll free. The number of surgical procedures performed annually in our nation now totals 51.4 million, including at least 5 million surgeries relating to the heart. Not every bad result means surgical malpractice. Unintended complications occur every day without negligence on the part of the doctor, anesthesiologist, medical professionals or hospital. Upload photos from your computer and fill out a case report. Upload photos from your phone or tablet that you took at the scene. 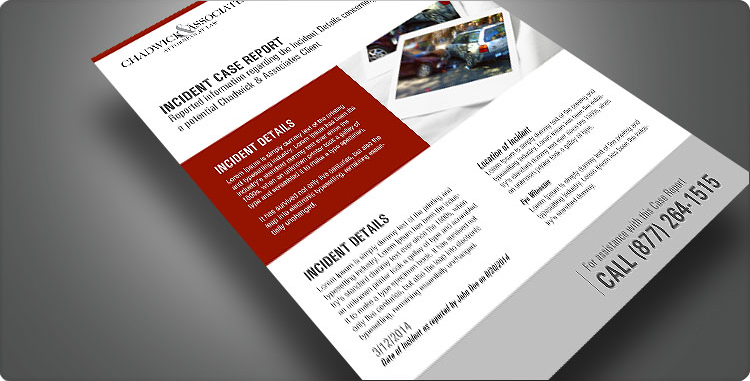 Fill out a case report with or without photos and get a response quick. If any of these results were in an operating room of a hospital, at the surgical site at a doctor’s office or clinic, or at an urgent care facility, we welcome your call. 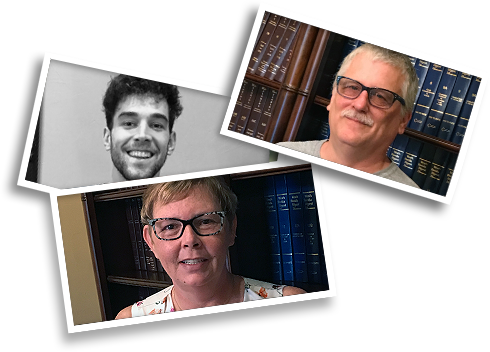 The skilled understanding of the attorneys at Chadwick Law Firm can help you, on a no-obligation basis, how to make the best decision for yourself or a loved one. Serving all the counties in west central Florida our practice empowers those who have been harmed by surgical errors. Call 877-264-1515 for free consultation. Did all of the involved medical personnel receive adequate training on the performed procedure? Was the equipment used properly sanitized, subject to proper maintenance and tested prior to use? Did someone take a comprehensive history, clearly noting all allergies and past complications? Was clear informed consent provided before the procedure, outlining all possible risks? Were the vital signs properly monitored? Did the surgeon perform the right procedure on the right organ or body part? Were any additional procedures performed or drugs administered without consent? You many no easily obtain the answers to these pertinent questions, but some knowledgeable person can assist you or actually gather this information. The skilled lawyers at Chadwick Law Firm are experienced in surgical error and malpractice cases. When death is a result of surgical malpractice, there may be a case for wrongful death. Wrongful Death cases are always emotional, life-altering and often create financial hardship. Wrongful death that occurs during surgeries is especially traumatic because they are unexpected. Contact compassionate attorneys at Chadwick Law Firm to determine if you or your family member can receive your rightful closure and financial compensation. We move to the needs of our clients and in this effort we help those we serve to feel the full impact of a caring Legal Firm who brings solutions. Read some testimonials and see for yourself how our clients feel.